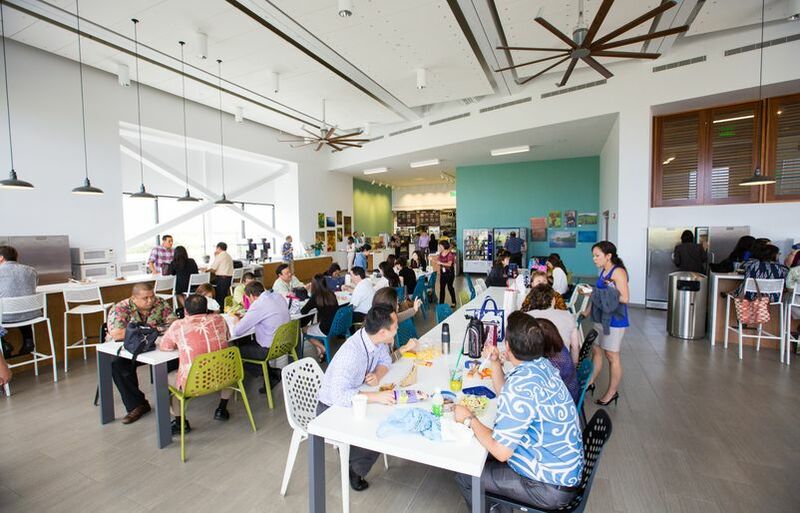 LunchBox is the gathering area of our headquarters and was designed with our Hawaiian Airlines community in mind. LunchBox was launched in 2013 as part of the full-scale renovation of our offices and exceeds the standards of your everyday break area. 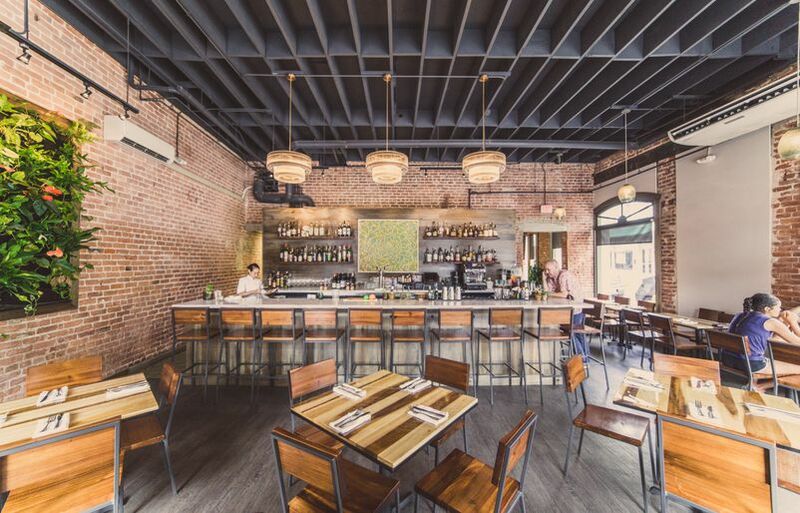 LunchBox is equipped with a kitchen fit for a chef and headed by a restaurant selected through employee feedback. Pili Group, the culinary venture spearheaded by Hawaiian Airlines featured chef Mark Noguchi, helped us inaugurate LunchBox in 2013. Late last year, Noguchi announced he would pursue other opportunities, so we began the search for our next local restaurant. After several months of cafe pop-ups and employee surveying, we officially welcomed Fête to our corporate hale (home) earlier this month. 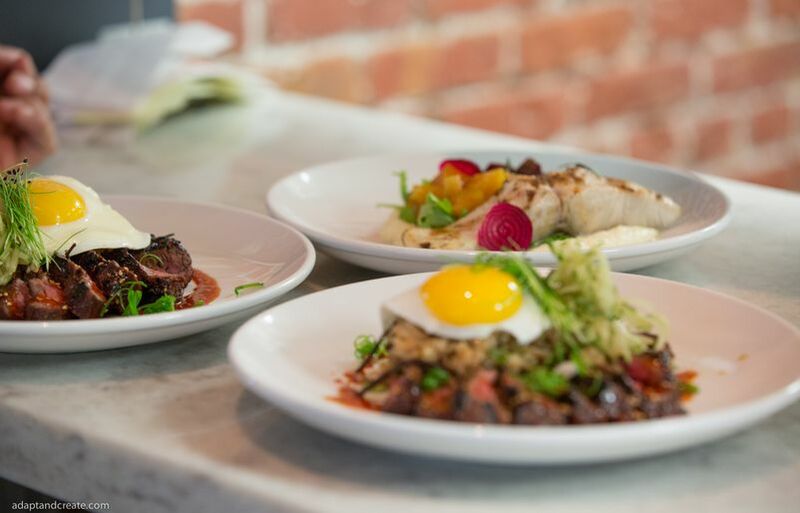 Fête, a popular New American restaurant based in the center of Chinatown’s bustling culinary scene, is the brainchild of husband-and-wife duo Robynne Maii and Chuck Bussler. 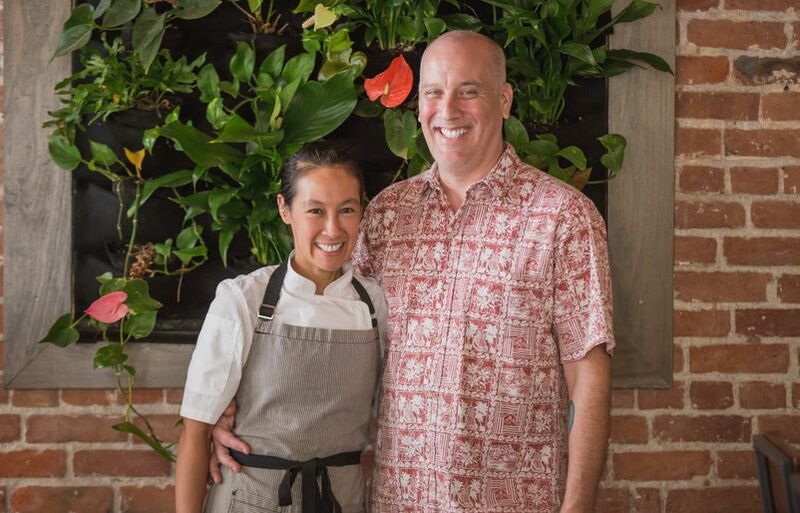 Maii, an O‘ahu native and the restaurant’s executive chef, and Bussler, the front-of-house manager and mastermind behind their cocktail program, started the island venture after a successful run in New York City’s fast-paced restaurant industry. 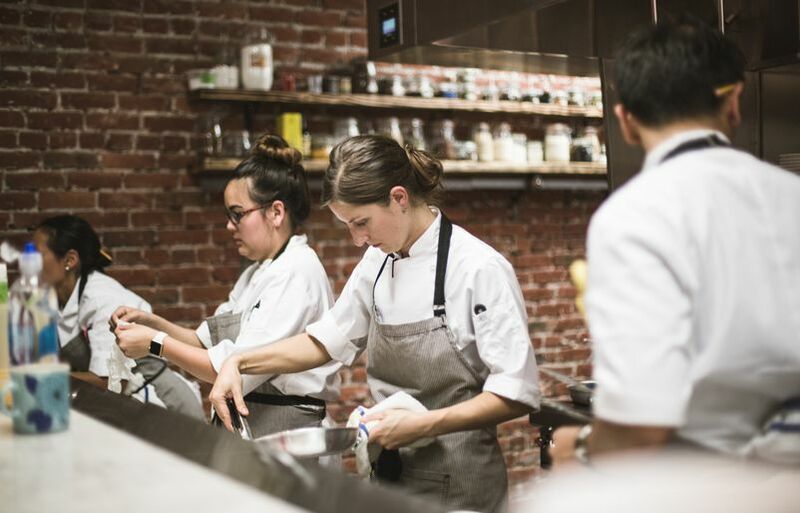 They got their feel for their first joint business while hosting a series of dinner parties for friends, featuring farm-to-table drinks and dishes that turned New York-grown ingredients into gastronomic masterpieces. 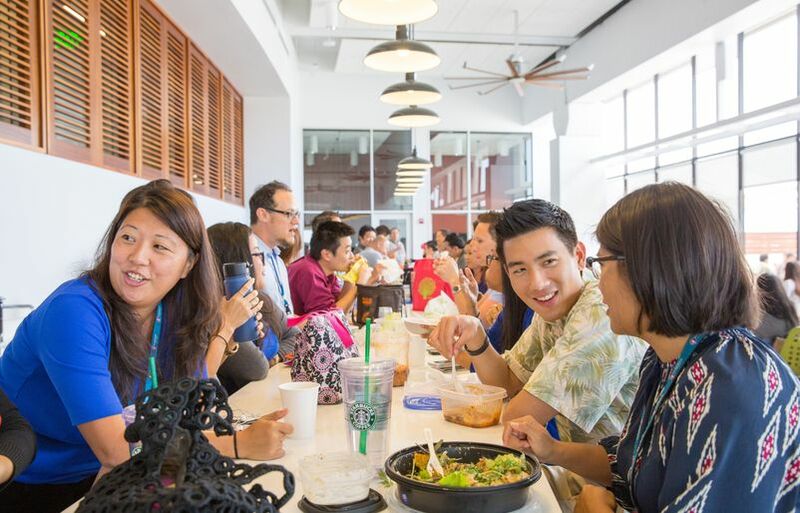 Outside of the Hawaiian Airlines headquarters, you can dine at Fête's home restaurant in Honolulu's busy Chinatown district. 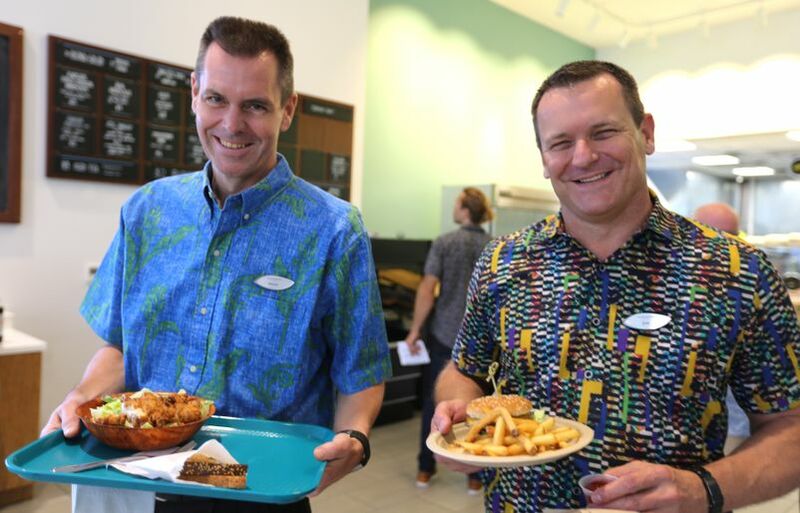 Visitors to Hawaiian Airlines’ headquarters can indulge in Fête’s made-to-order, sweet and savory dishes created especially for our ‘ohana. 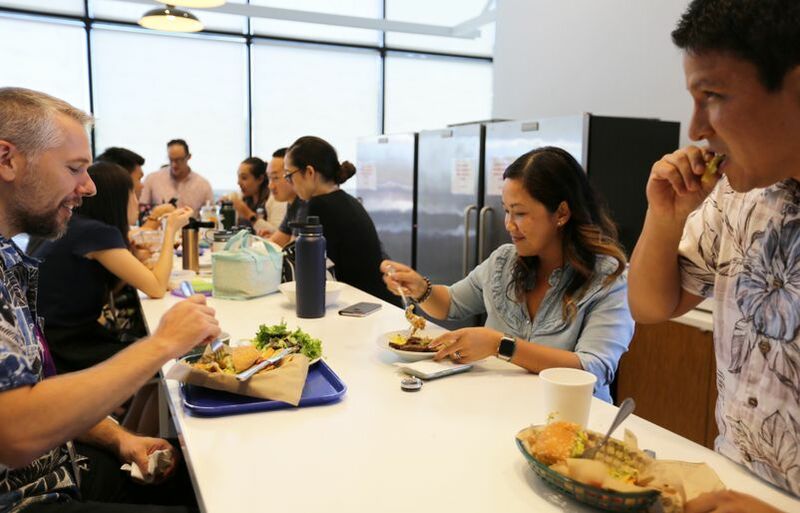 LunchBox by Fête launched this week and employees have indulged in their menu items, such as local beef burgers and hearty salads. Employees can indulge in some of the same dishes that are served at Fête, such as the grilled kalbi. 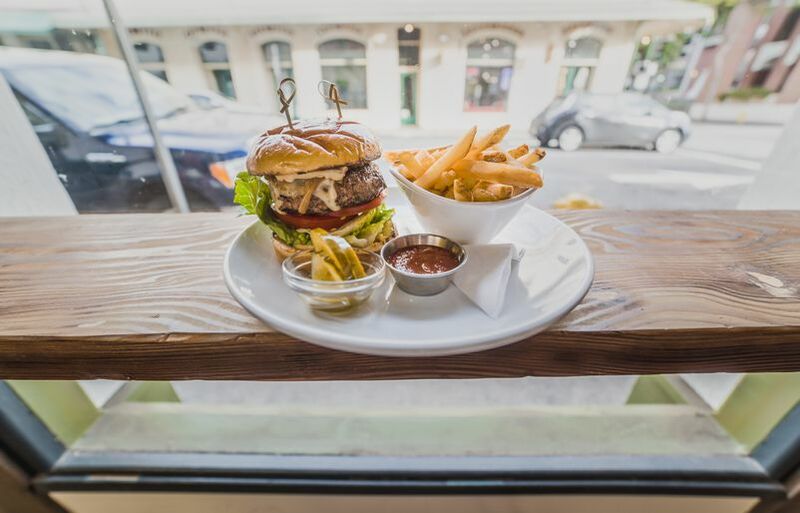 To learn more about Fête, you can visit www.fetehawaii.com or experience it yourself by visiting their Chinatown home base.